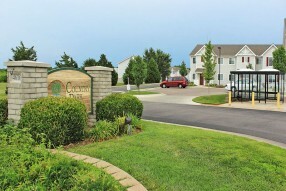 Quality Tax Credit Apartments, More Affordable Than You’d Think! 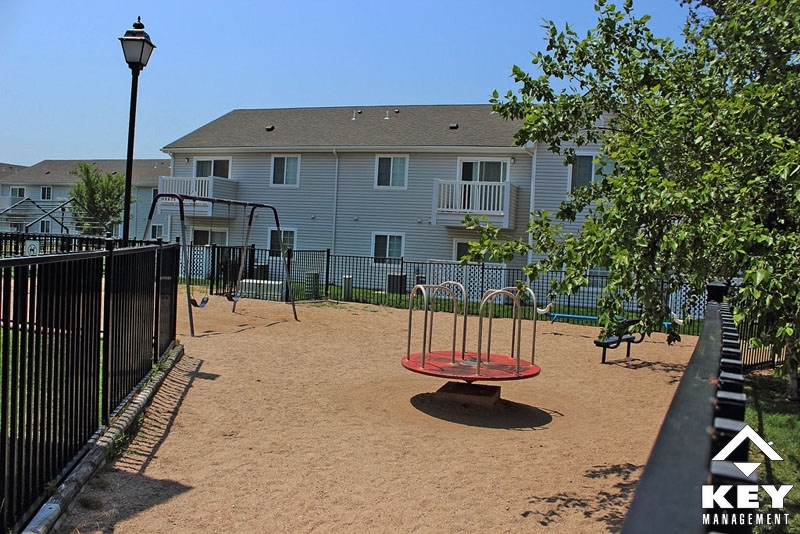 Country Park Residences, located on the corner of 45th Street & N Hydraulic Street in Park City near the intersection of I-135 and K-254 is a 108 unit apartment community which offers 2 and 3 bedroom apartments, catering for both low-income tax credit and market-rate residents. 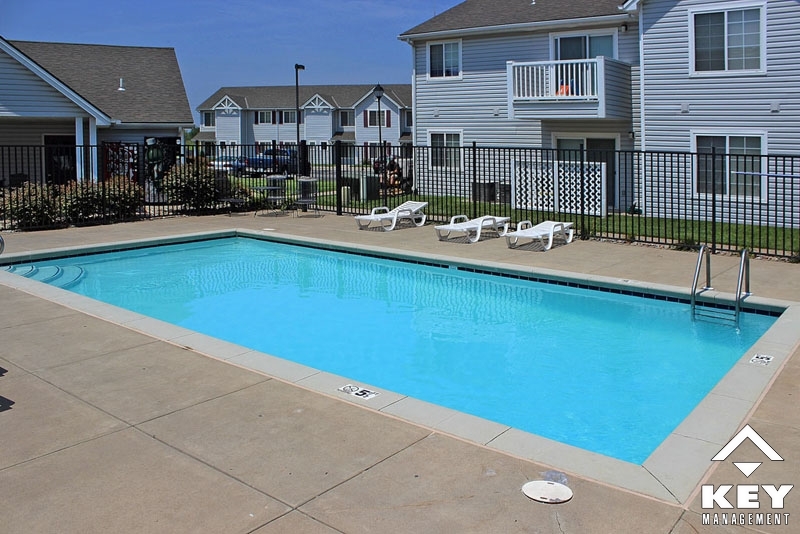 Our community offers more than just apartments, you will find a large comfortable clubhouse, sparkling swimming pool, vending machine, laundromat, indoor mailboxes, children’s playground, half basketball court, BBQ grills, and picnic areas all set in a mature landscaped neighborhood. Our friendly professional management team is on site Monday thru Friday between 8:30 am and 5:30 pm, onsite maintenance during office hours and on-call emergency maintenance 24/7. Our residents are our #1 priority, whether you have an issue, question or just want to say hi, we want to hear from you and swiftly address any issues that might arise. 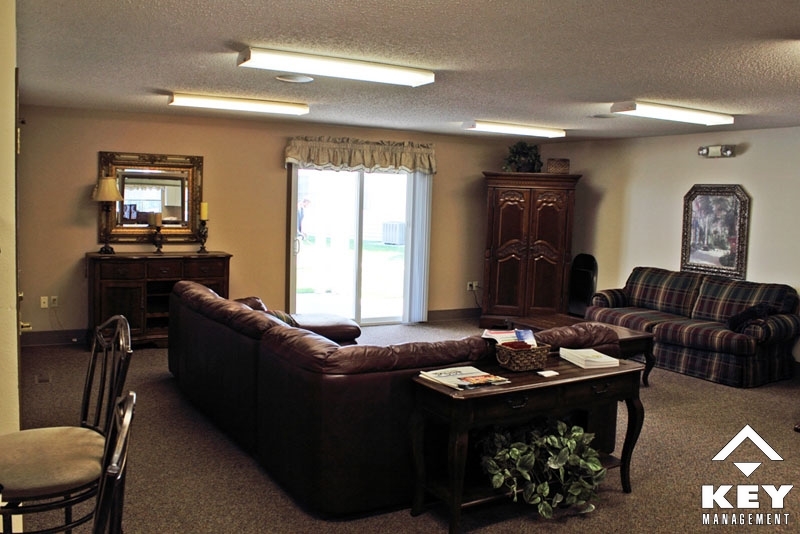 Without you, our amazing residents, there would be NO community! Our apartments have all the creature comforts and amenities that you’d expect from a modern apartment home including fully equipped kitchen, energy efficient central heat and A/C coupled with thermo-paned windows, washer/dryer connections, quality carpet, vinyl and blinds, plenty of storage space and your own private entrance and patio or balcony. 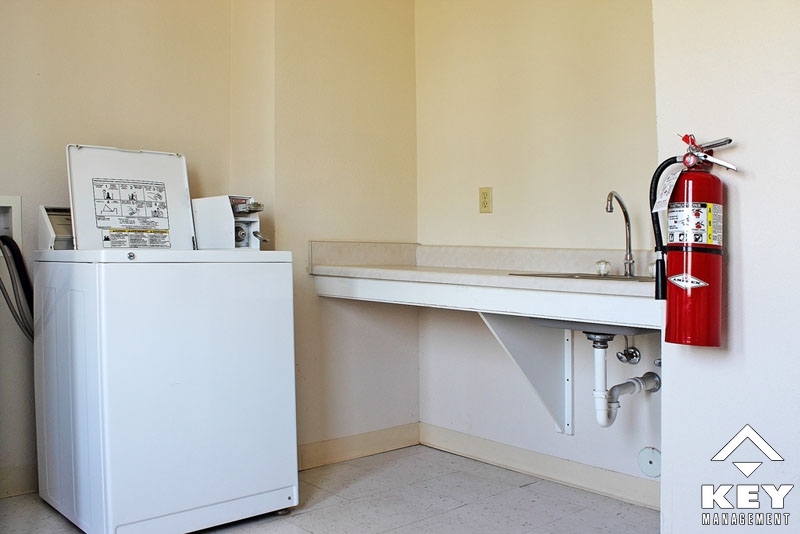 Rents start from as little as $620 for our 2 bedroom tax credit apartments and $700 for our 3 bedroom tax credit apartments which includes trash collection, see floorplans for more information.